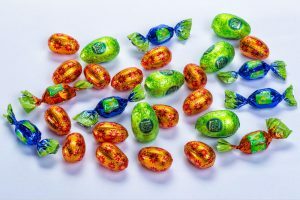 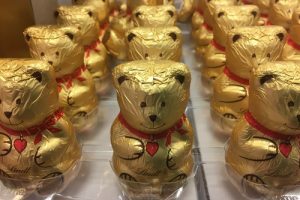 This year, Whitakers Chocolates will celebrate 130 years in business with a new range of products. 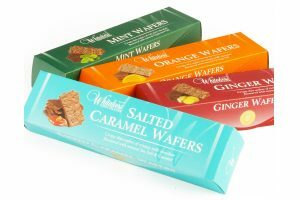 The range will see new flavours of wafers to include spicy ginger, sea salt and caramel and orange to complement their existing range of mint wafers, chocolate truffles, honeycomb bites, solid milk chocolate hearts and a range of chocolate bars in a variety of flavours. 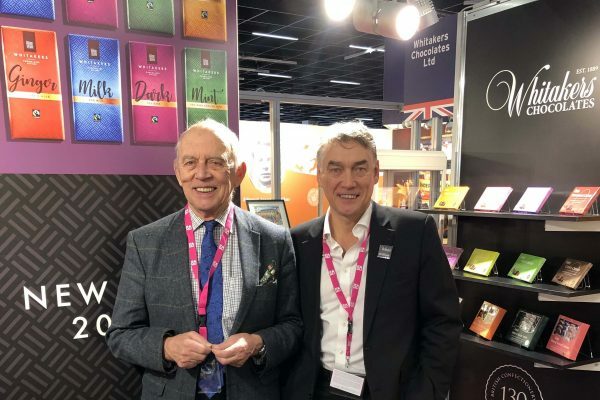 A refreshed packaging design complements the new range, and Whitakers have marked their 130th birthday with a message from managing director, William Whitaker, printed within the wafer box, which consumers reveal once they open the packet. 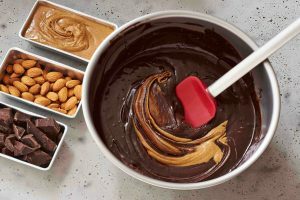 Since 1889, the Whitaker family have been devoted to confectionery, and now with 5th generation chocolatiers, the culture remains strongly in place.